One of the crucial parts of replacing or fixing your roof is hiring reliable professionals to do it. Below are the factors you should consider when choosing a roofer. This is important to protect you from any mishaps on the jobsite. Check the legitimacy of their insurance certifications to see if their contractors and subcontractors are insured. Contact your friends and neighbors, and ask their recommendations. Real experiences from real people can help you choose the right contractors. Your contractor must offer you different shingle options for your roof installation. If they only specialize in one or two options, then you might be missing out on materials that could work better for you. Reliable contractors highly value quality work so they’ll back up their work with good warranties, protecting your investment. Choose the contractors that can communicate well with you and those who follow up. You deserve to receive the best customer service. If they cannot provide you with that, do not choose them. Protect your investment and your home by choosing the best roofing company. 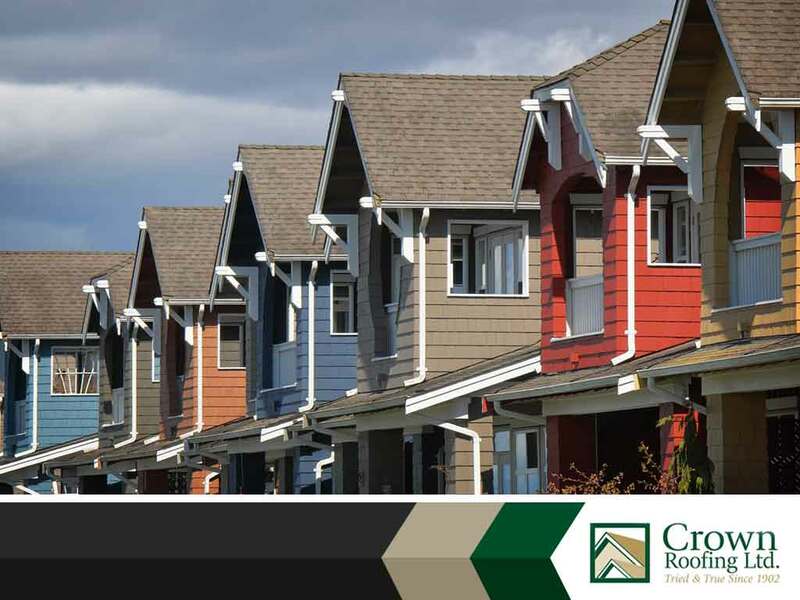 Crown Roofing provides maintenance, replacement and roofing repairs. Contact us now via (604) 210-6655, or fill out our contact form. We serve residents of New Westminster and Surrey.